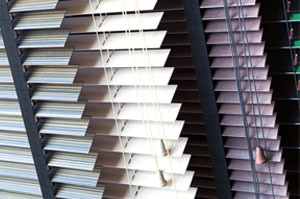 Day-night blinds are made of fabric with transverse stripes: transparent and blackout. 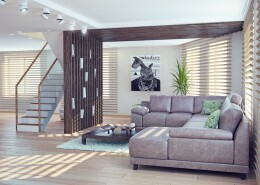 This structure allows for easy adjustment of the amount of light entering the room. 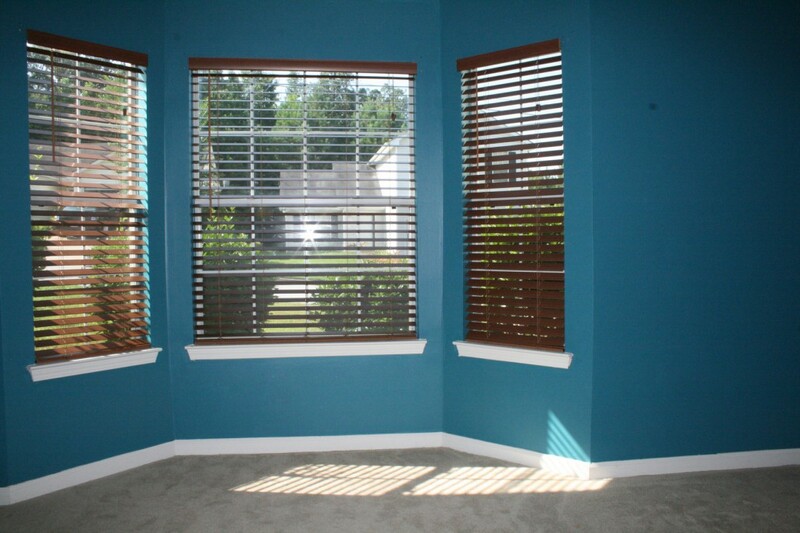 These blinds are the modern decoration combines the function of window blinds, curtains, drapes and blinds. 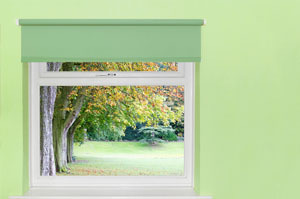 An attractive collection of fabrics and rich colours allows you to choose the blind perfectly suited to interior design. 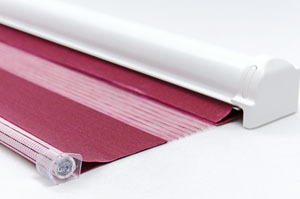 In our offer you will find: free-hanging system or in the drawer the ability to mount to the ceiling, wall, window frame or recess rich choice colours of fabrics blinds operated by a bead. 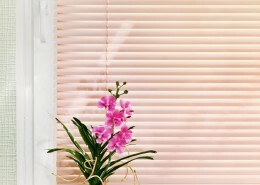 Blinds in the cassette is a very interesting solution for tilt and turn windows and doors. 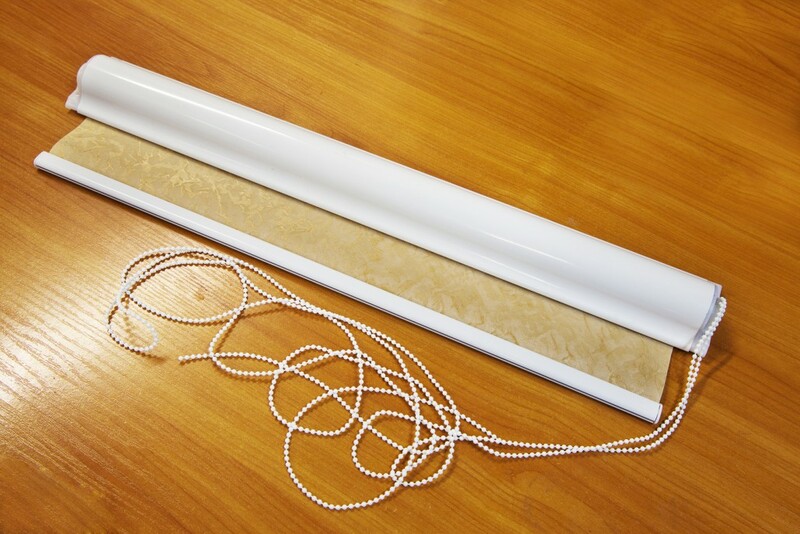 The system is made of high quality PVC material. 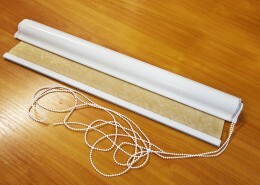 Blinds can be mounted on double sided tape or screws. 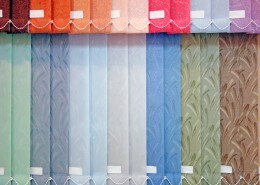 In our offer you will find a range of fabrics and patterned uniform. 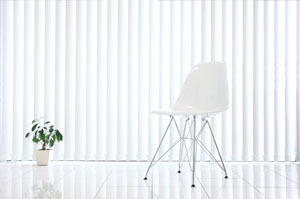 An extensive collection of transparent fabrics, blackout and light scattering will choose the perfect blind to any interior. 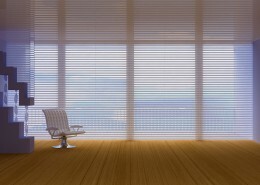 In our offer you will also find aluminum blinds. 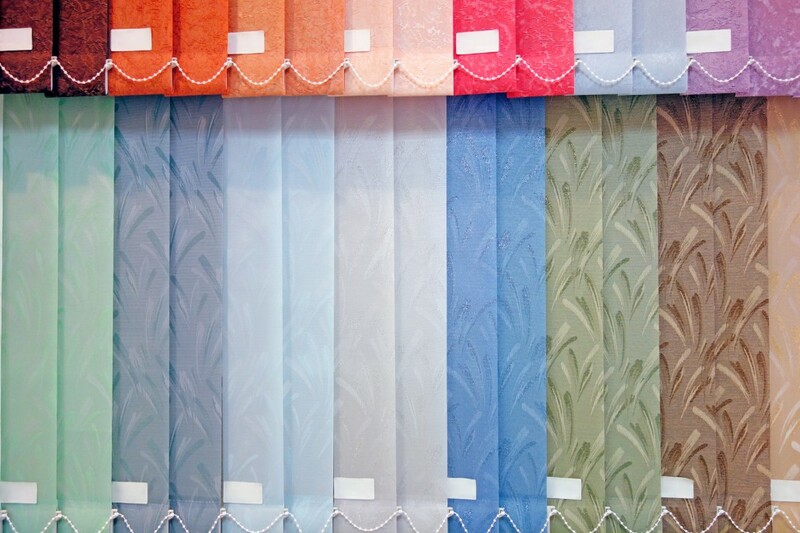 Thanks to our experience in the industry we can call ourselves professionals in the field of window decorations. Our customers can rest assured that you will receive from us articles the best of its kind. 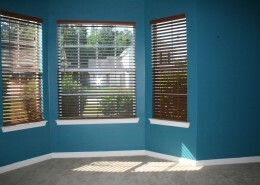 Blinds are made in accordance with the guidelines of the customer. 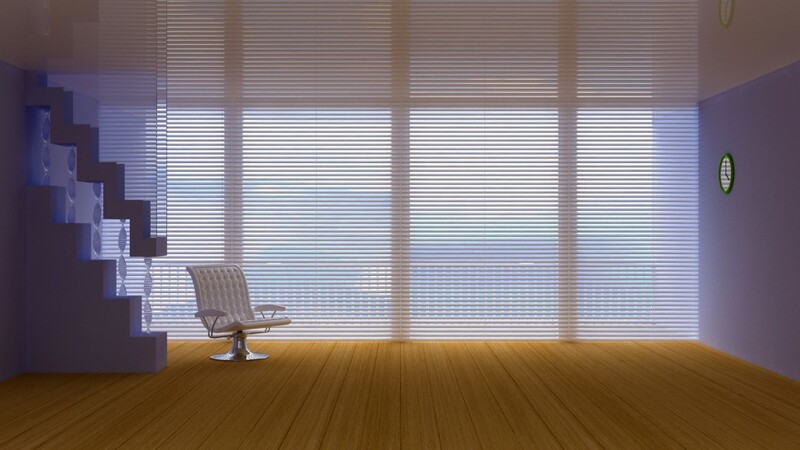 Precision workmanship, attractive appearance and functionality are the hallmarks of our aluminum blinds. Thanks to the room reaches the exact amount of light needed. 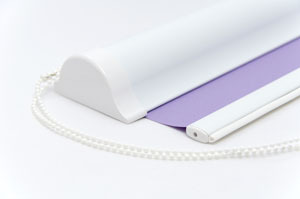 Characteristics: Choice of 50 colors; choice of tape (full or perforated) colour fastness, resistance to ultraviolet rays, innovative technology, different control options: string / knob, handle, bead, rudder. 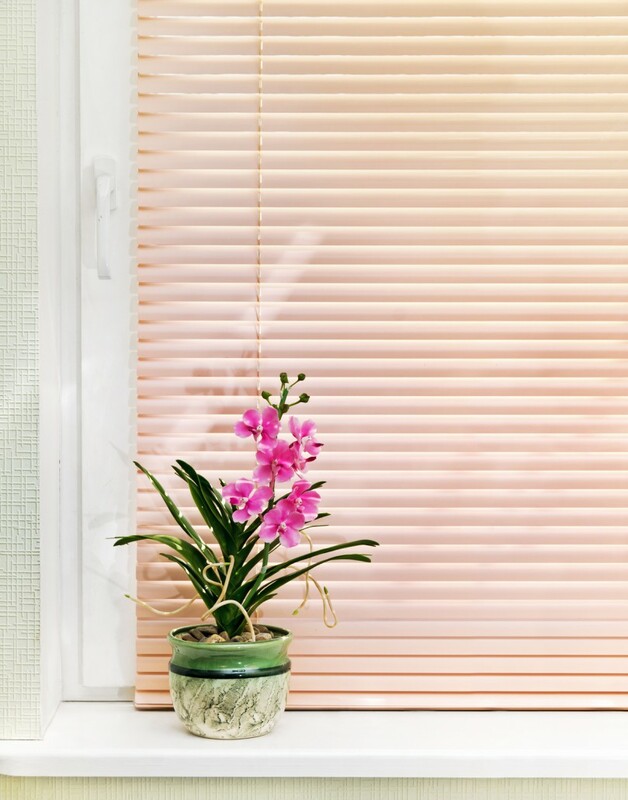 electrical resistance to harmful weather conditions and sunlight, easy, convenient installation, attractive appearance. 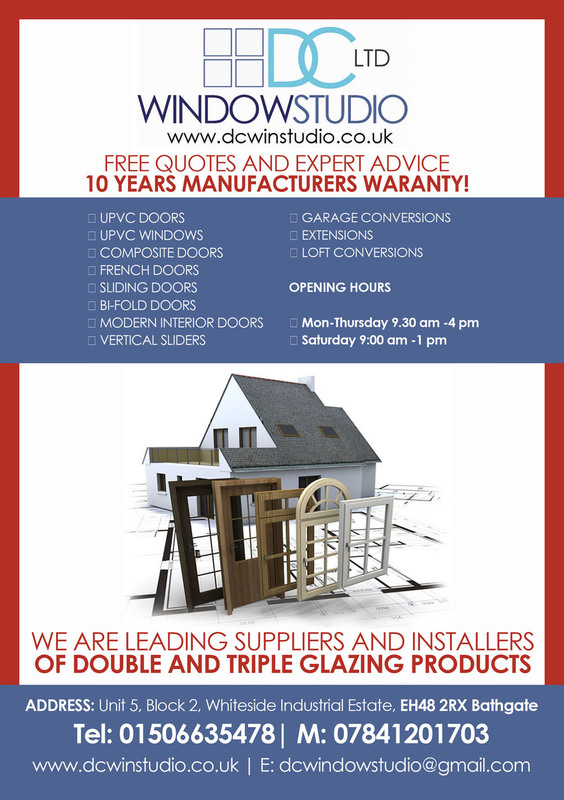 At DC Windows Studio Ltd, we feel windows and doors are an investment in Your home. We put all our energy, enthusiasm and experience into choosing and installing products you’ll treasure for years to come. 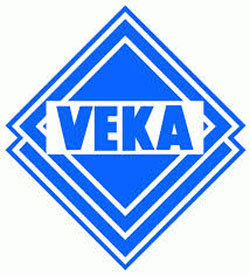 Our philosophy is built around three simple ideals: quality products, professional installation and responsiveness. 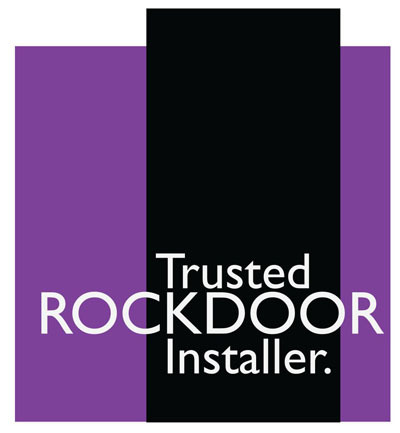 We’re committed to giving you cost-effective solutions for your window and door needs and the excellent service you deserve. Our service commitment has resulted in repeat business, referrals and long-term relationships with many clients.